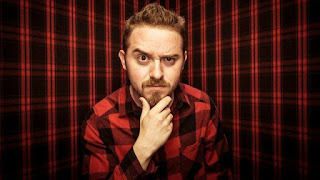 Alex Hirsch creator of the hit Disney show Gravity Falls joins us to sign Gravity Falls: Journal 3! Journal 3 brims with every page ever seen on the show plus all-new pages with monsters and secrets, notes from Dipper and Mabel, and the Author's full story. Fans of Gravity Falls will simply love this 288-page full-color jacketed hardcover version of Journal 3! Plus the book jacket doubles as an exclusive poster! Join B&N and meet Alex Hirsch to have Gravity Falls: Journal 3 signed by the creator himself.